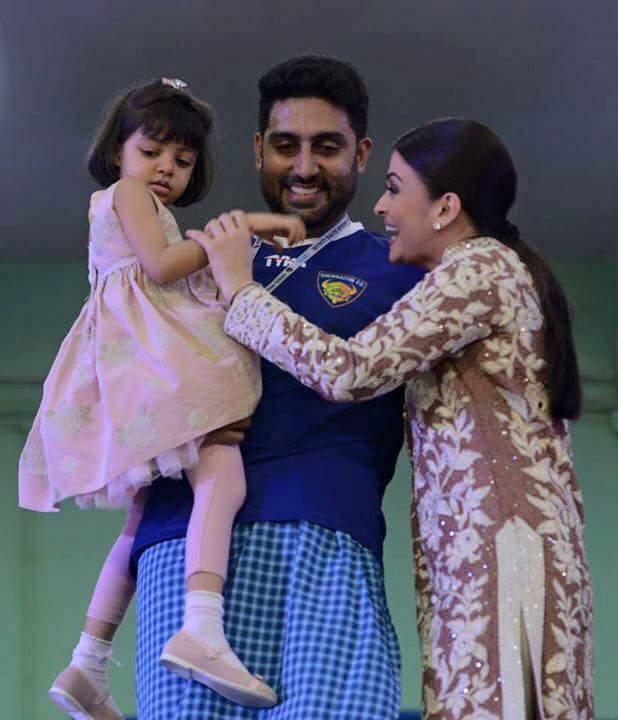 18 Beautiful Photos of Aishwarya Rai Bachchan with Family that will make you smile. . . Enjoy some memorable photos of our stunning lady! Aishwarya Rai Bachchan is one actress who mesmerizes everyone with her charismatic beauty and amazing performances. Guys go weak in their knees whenever they see Aishwarya Rai whereas girls crazily follow her style and makeup. In her latest role as a ‘Saba’ in ‘Ae Dil Hai Mushkil’, she has won millions of hearts once again. 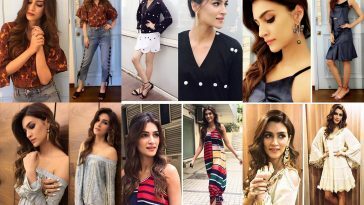 We are absolutely crazy about our former Miss World. 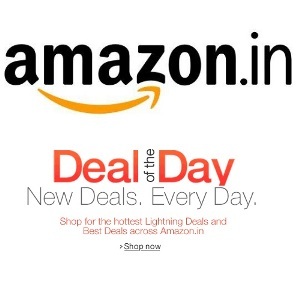 But have you ever thought if there is anything Aishwarya Rai Bachchan is crazy for? It’s her family. 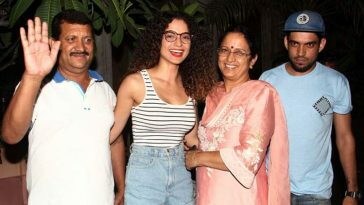 From her parents to her in-laws to husband to her only daughter, she has always valued her relationships and we can witness that how well she treats her family. 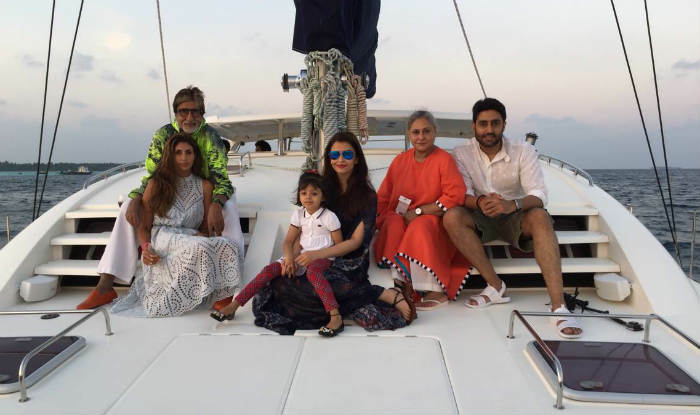 Below are 18 photos of Aishwarya Rai Bachchan with her family that will definitely make your day. 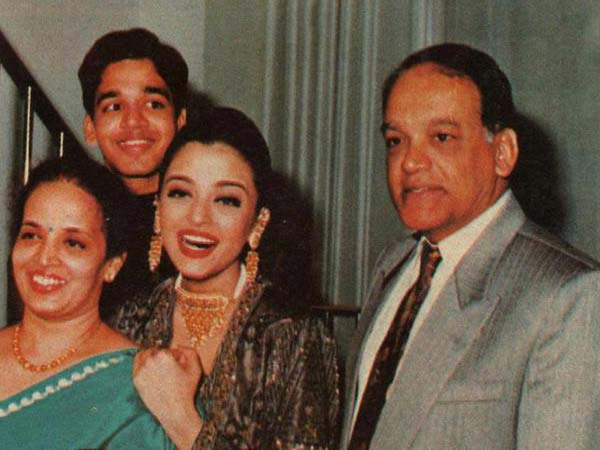 An old photo of Aishwarya Rai with her parents and brother. Aishwarya Rai in a good mood with darling hubby and daughter at an event. Happy family chatting at an event. Don’t they look adorable together? Enjoying family time in Maldives with her in-laws. Whole family is spotted at a religious ceremony while little one is saying something to her dad. With matching shirts and high spirit, couple was pictured at a sports event. 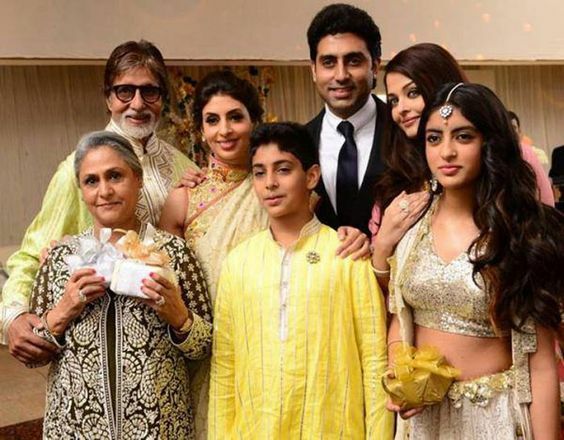 Happy Bachchan family picture at National Film Awards. Don’t they all look amazing together in this photo? 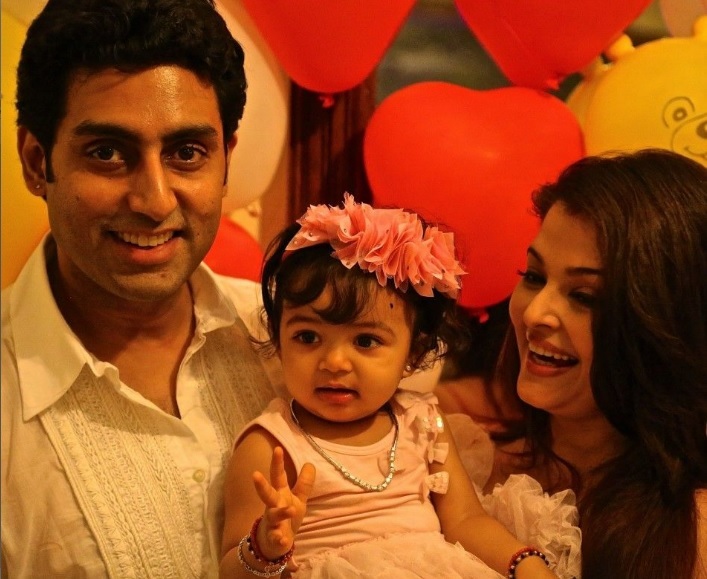 Aishwarya and Abhishek at Aaradhya’s birthday party. 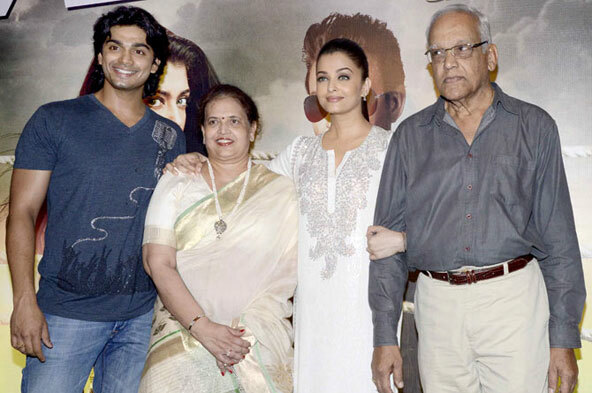 Aishwarya’s photo with her family at a promotional event for her movie ‘Jazbaa’. 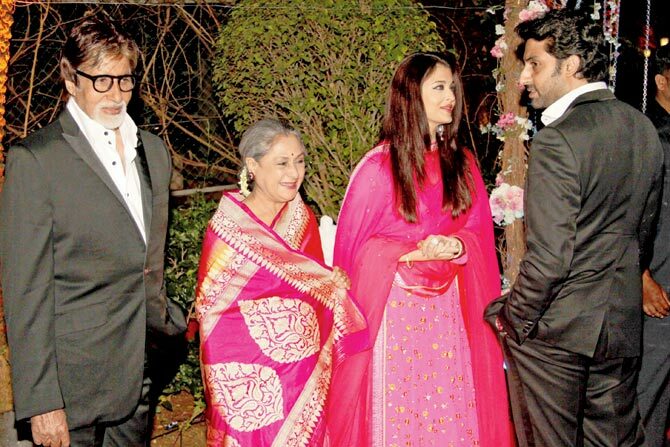 Picture perfect of a perfect family spotted at Amitabh Bachchan’s 70th birthday party. Aishwarya looking breathtakingly beautiful during her speech at Miss World event. She is accompanied by her mother, husband and daughter. Stunning couple performing a religious ritual together. 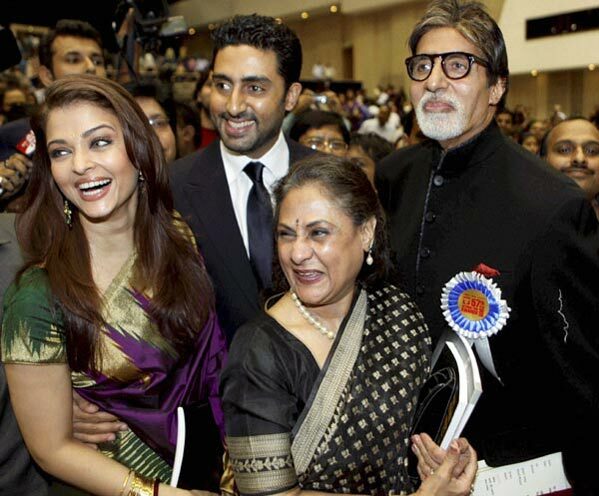 Newly wed Aishwarya Rai Bachchan in a happy mood with Big B and Abhishek. 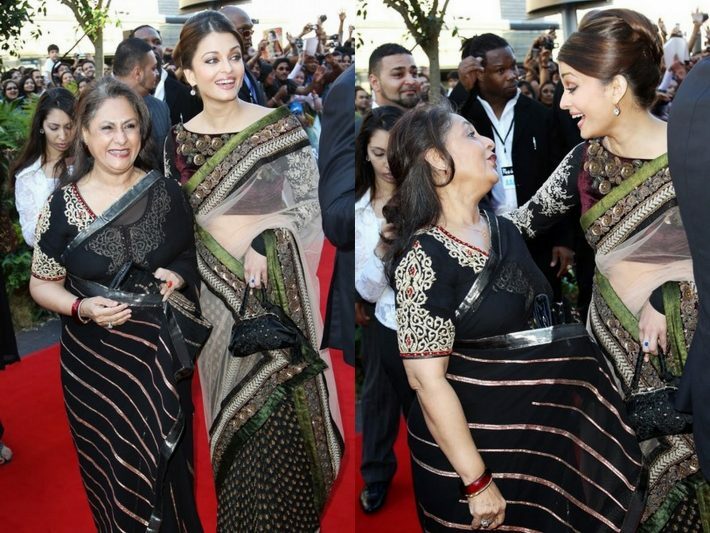 She shares amazing relationship with her mother-in-law and its evident here. 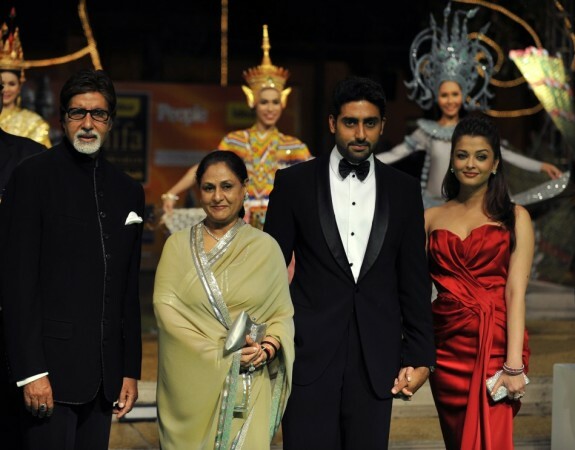 Stunning family posing for a picture at IIFA awards ceremony. They can’t take their eyes off each other wherever they are. This whole family is always together through thick and thin. 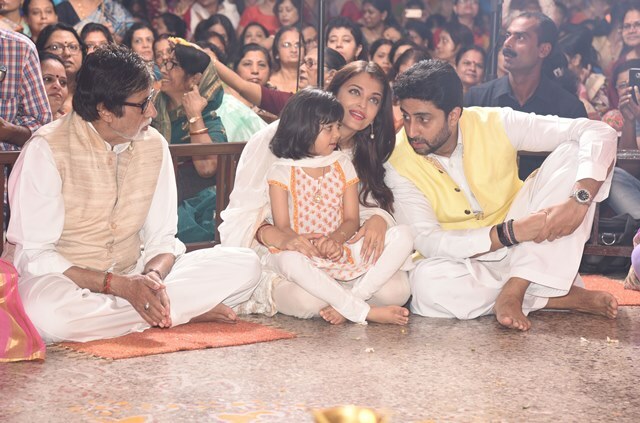 This photo was taken at prayer meet of Aishwarya Rai Bachchan’s father. Rakhi Sawant is in trouble again; likely to get arrested for this shocking reason!